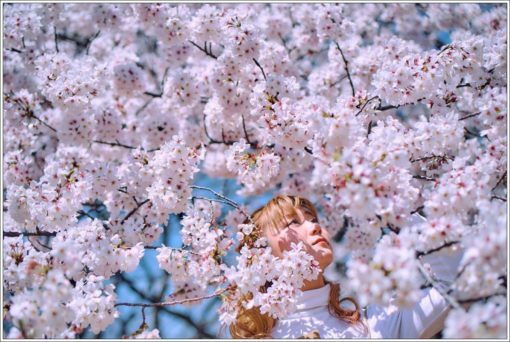 Hanami season is almost over in Tokyo but in the northern parts of Japan, for example in Hokkaido, the season really starts in the beginning of May. 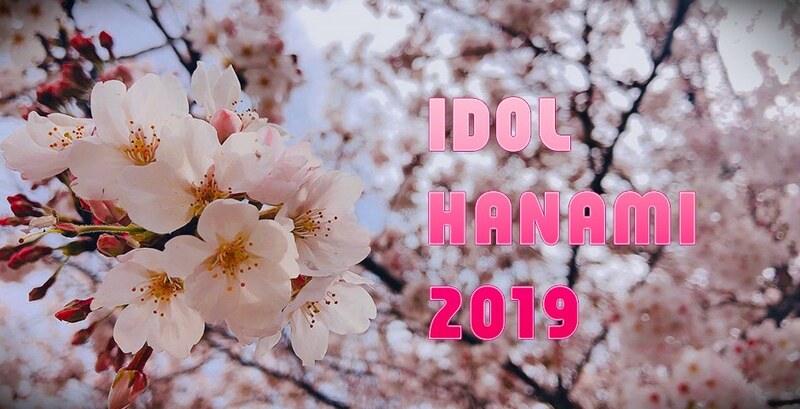 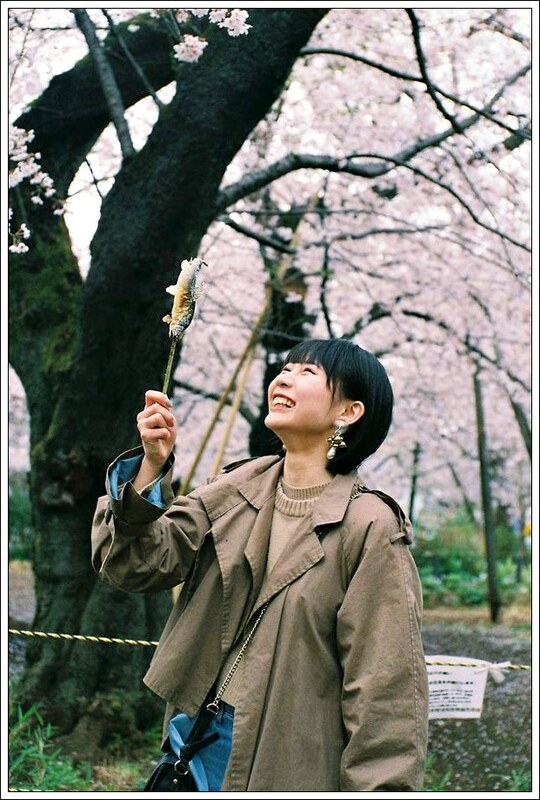 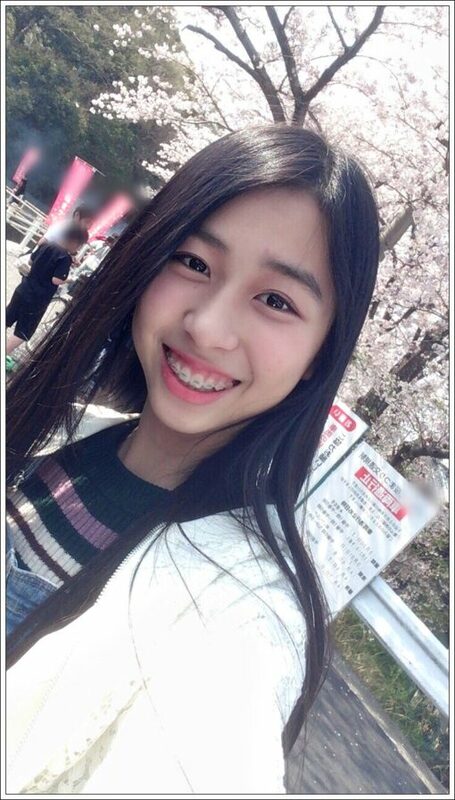 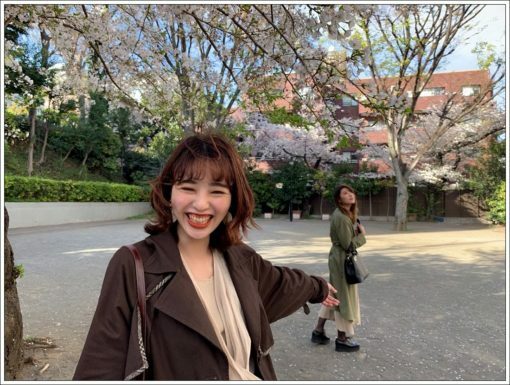 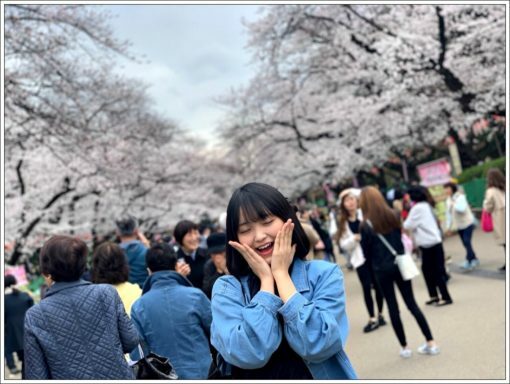 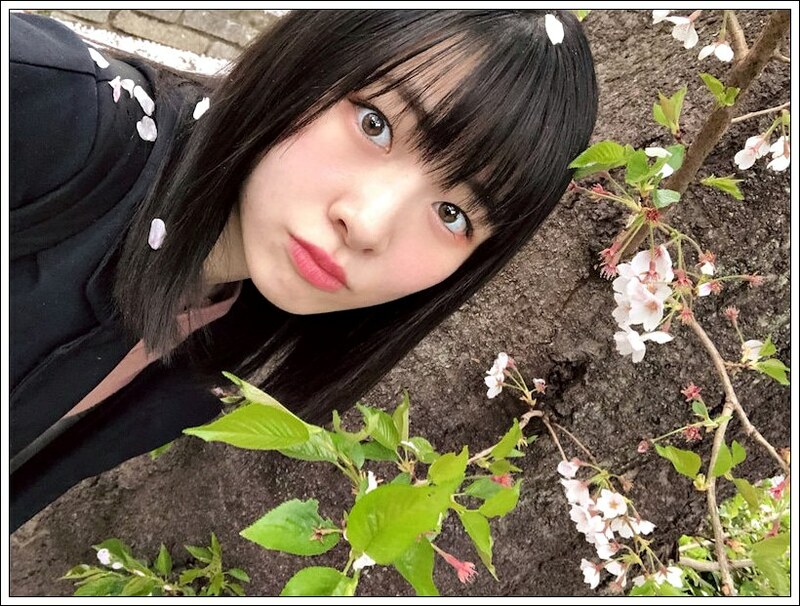 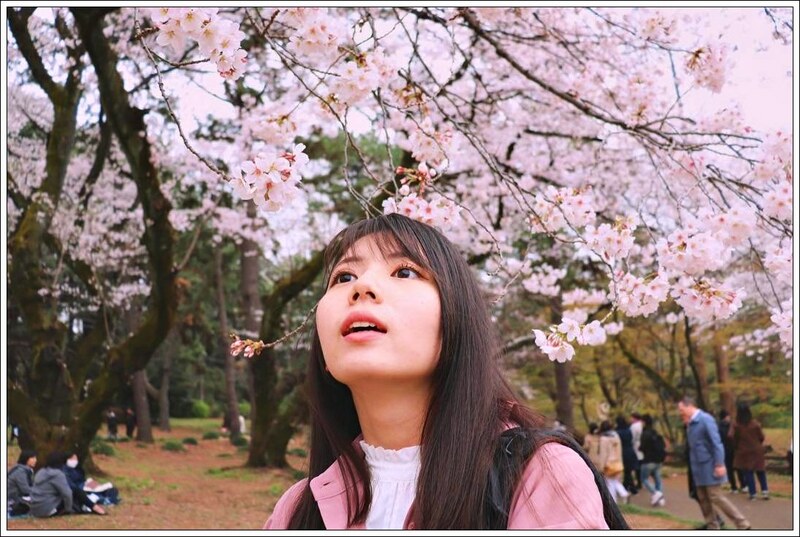 Here at KAKKO-II blog I posted Idol Hanami pictures in 2017 and 2018 and this tradition continues with this post. 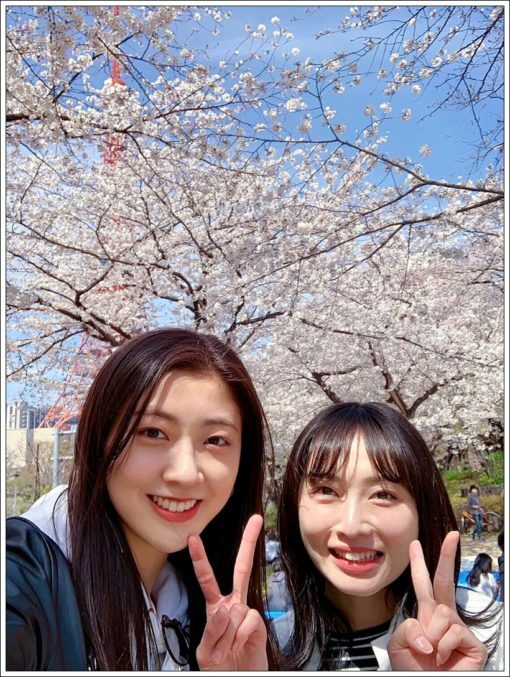 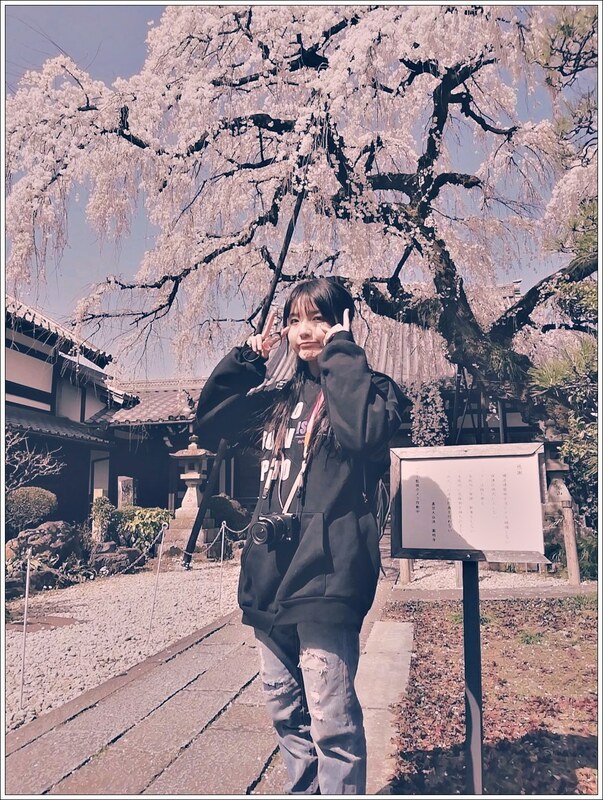 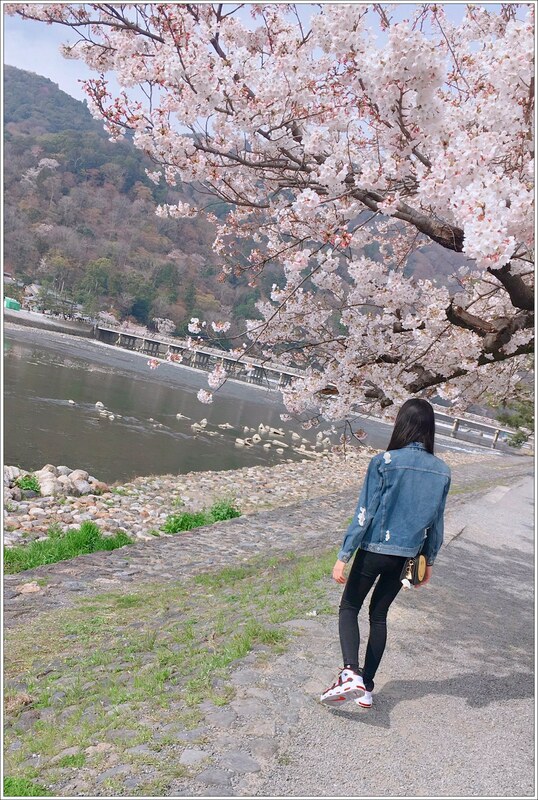 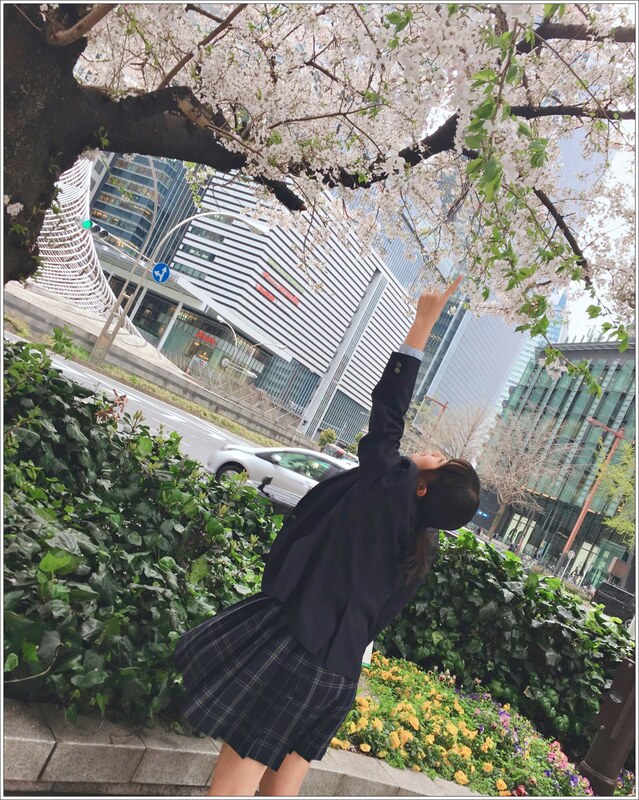 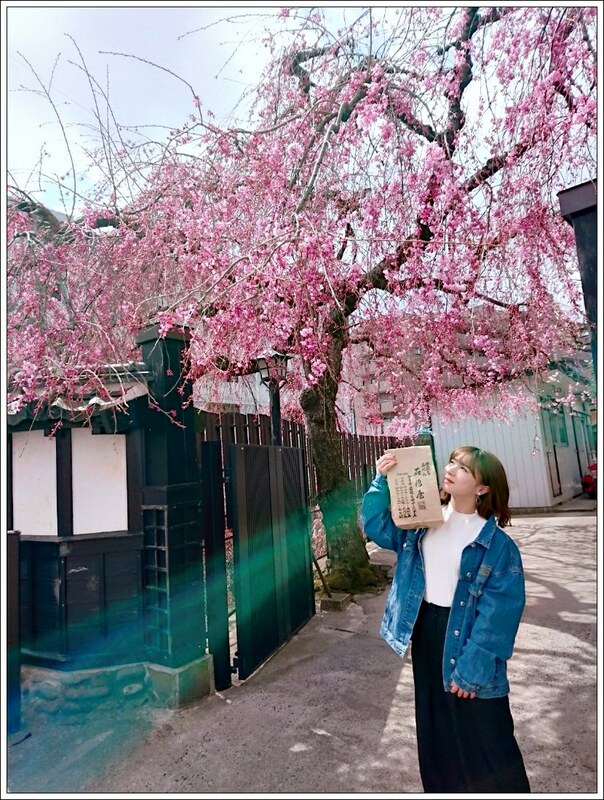 These latest Hanami shots are from the official blogs, Twitter and Instagram accounts from Morning Musume. 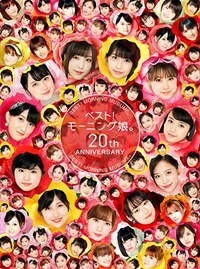 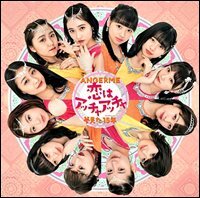 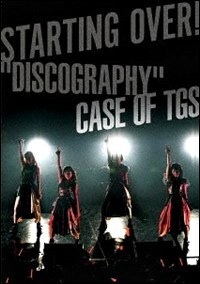 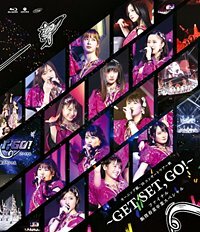 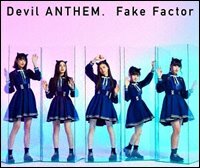 ’19, ONEPIXCEL, Tsubaki Factory, Devil ANTHEM., Kobushi Factory, PINK CRES., Juice=Juice, UpUp Girls, Tokyo Girls’ Style, FAREWELL, MY L.u.v plus a couple of former members from Morning Musume, Berryz Kobo and PREDIANNA.